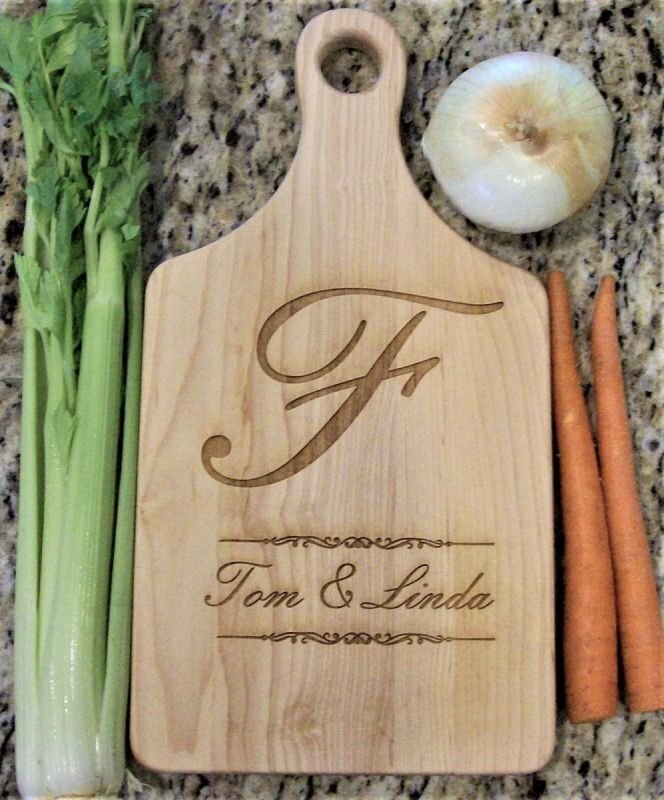 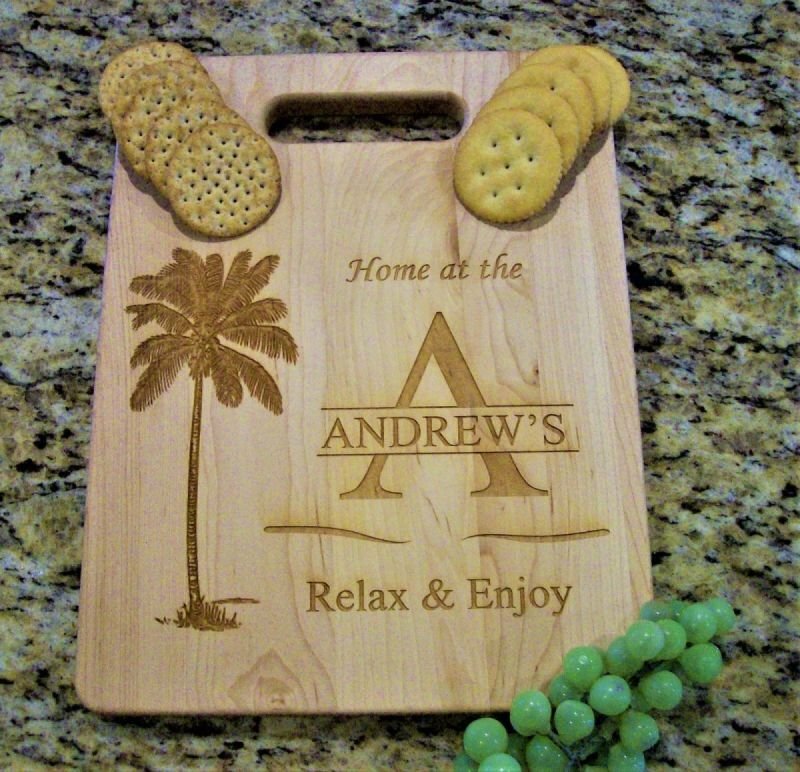 A laser engraved solid maple cutting board is sure to be a hit as a house warming gift or a birthday gift. 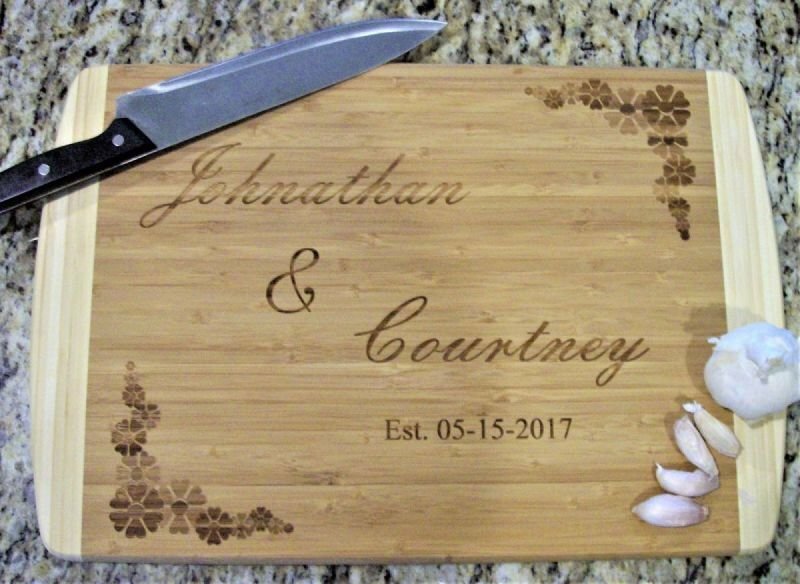 A solid maple board like this engraved with a special message will have a very special place in anyone's home for years to come. 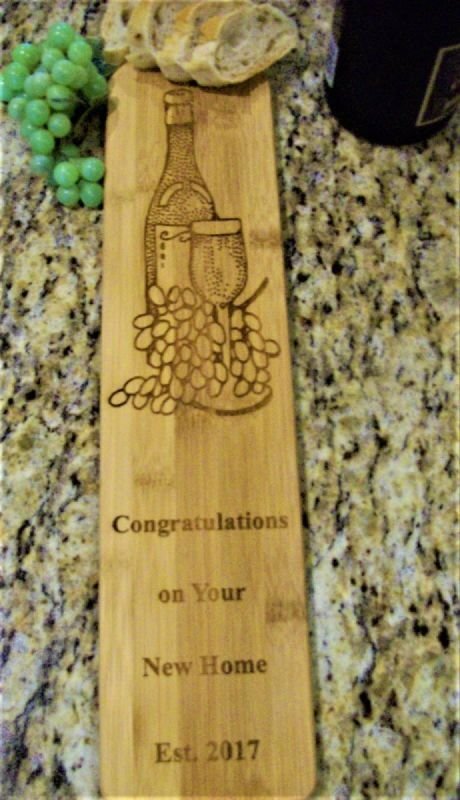 Great for birthdays, bridal showers, weddings or Mothers Day. 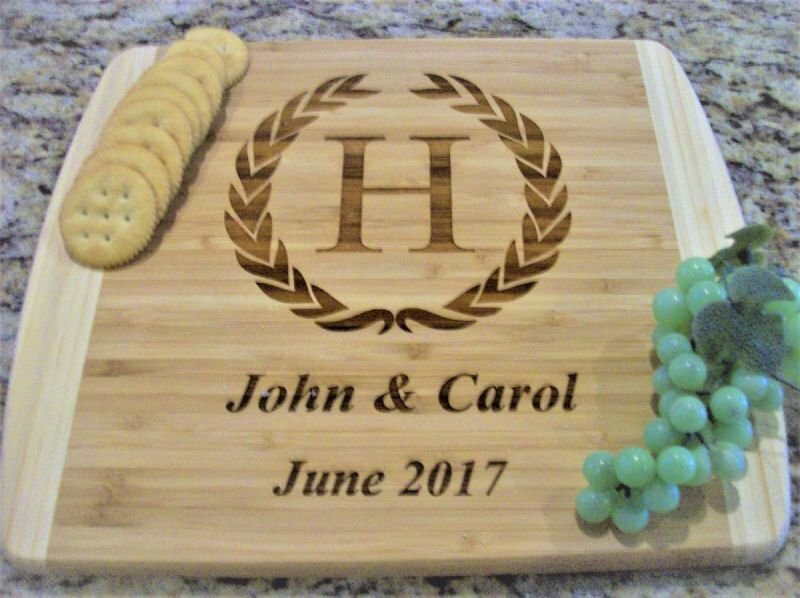 How about Christmas?